Thats just what it is - easy! No lock in contracts, no confusing pricing plans, great features and reliable text messaging all makes easysms the easiest text messaging service around. 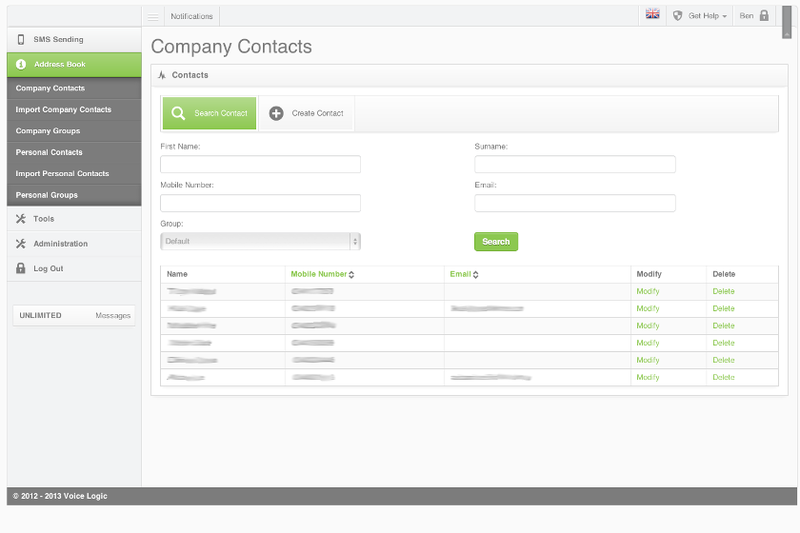 Feature packed with useful tools such as user management, bulk sending, mail merge, email sms and more, easysms provides all the things you need from a single person to a large organisation. 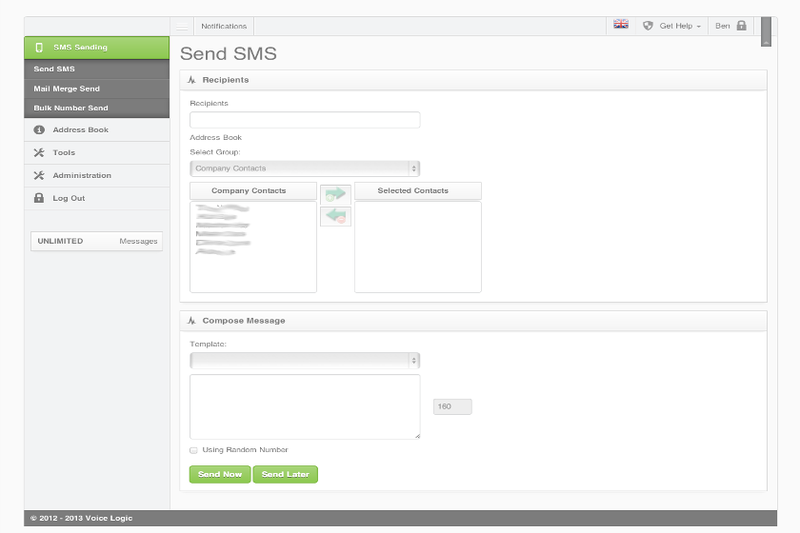 easysms is just as easy for a single user to send text messages as it is for an entire organisation. With the ability to self manage users, costs centres, reports anddress books and templates, easysms gives you the power without the hassle. 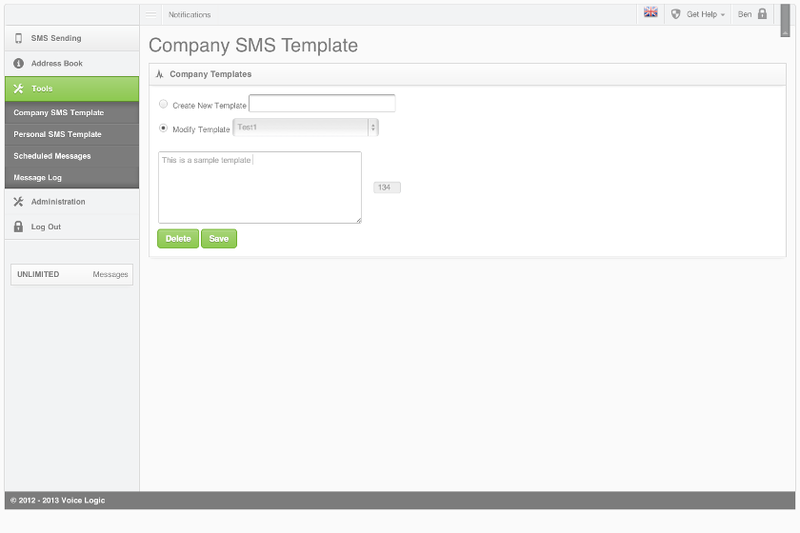 Single SMS sending, Mail Merge SMS and Bulk SMS capabilities let you choose the best method to get your text messages out. We dont believe in complex tiered pricing structures, lock in contracts, hidden charges or any of other tricks to charge you more, just 1 simple low price so you can use the serice with the greatest of ease. 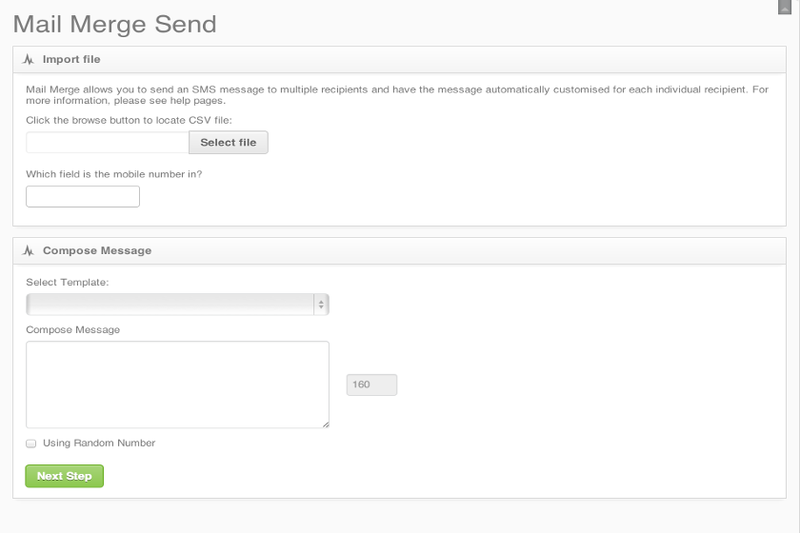 Quick and easy sms sending to one or more recipients. 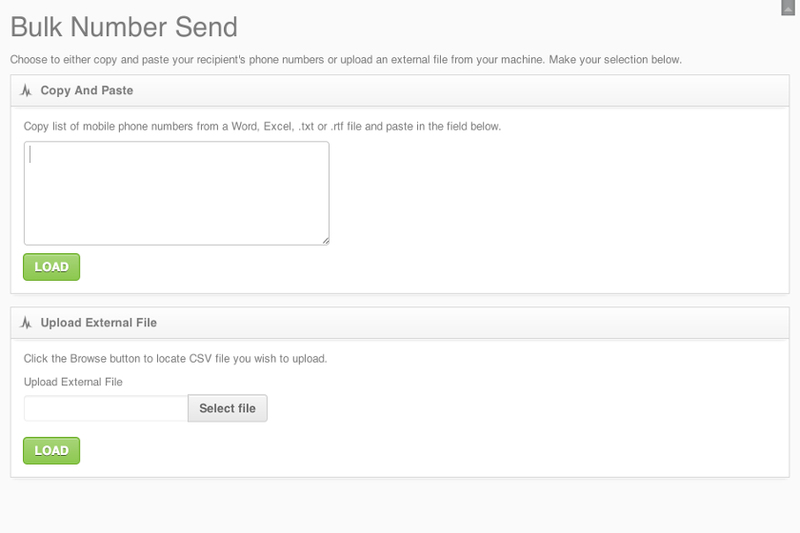 Mail merge allows you to personalise your message to multiple recipients. 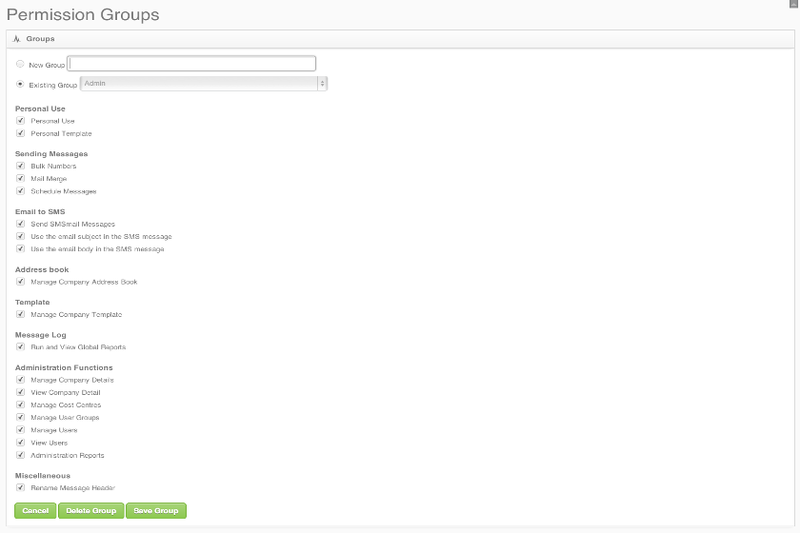 easysms isnt just for sms to 1 mobile, you can send to thousands. 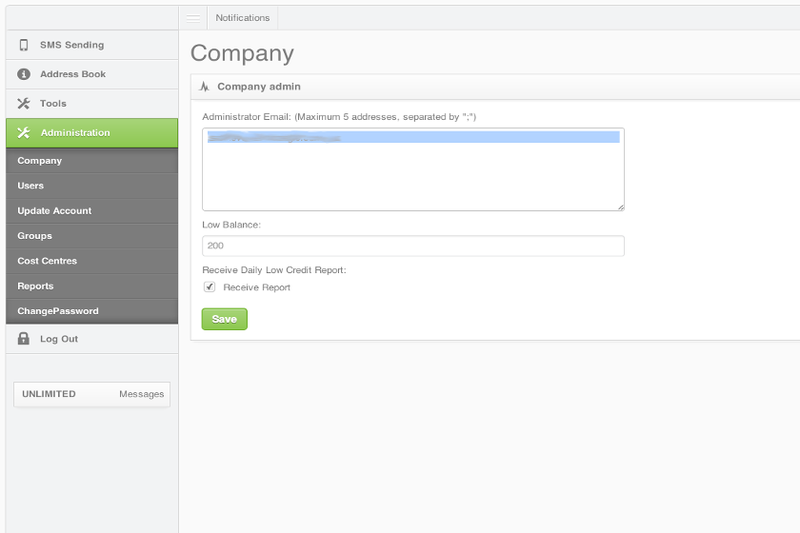 Easy administration of users allows you to add, update and delete all users in your organisaton. 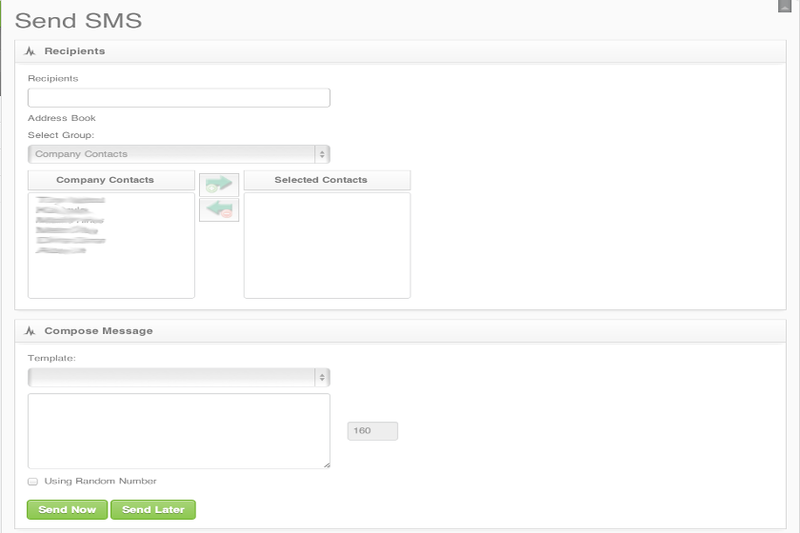 Profile managment allowing you to control what features your users have access to. 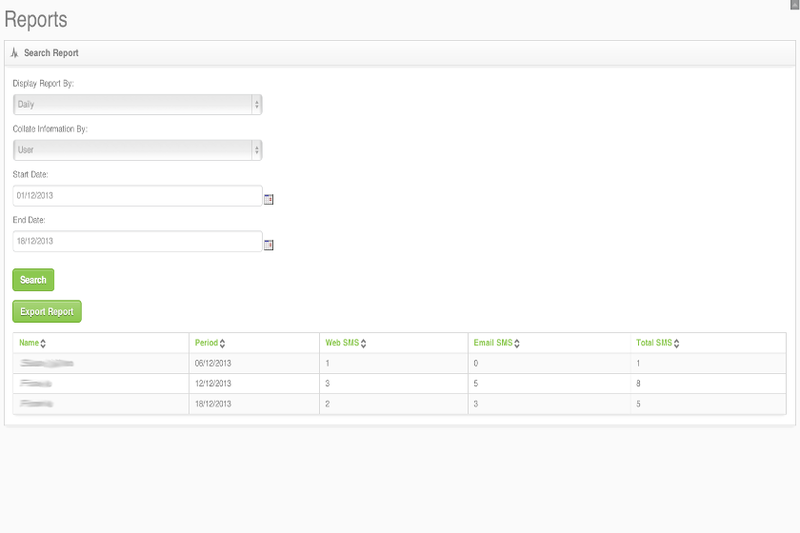 A full suite of administration functions gives you full control over the system. 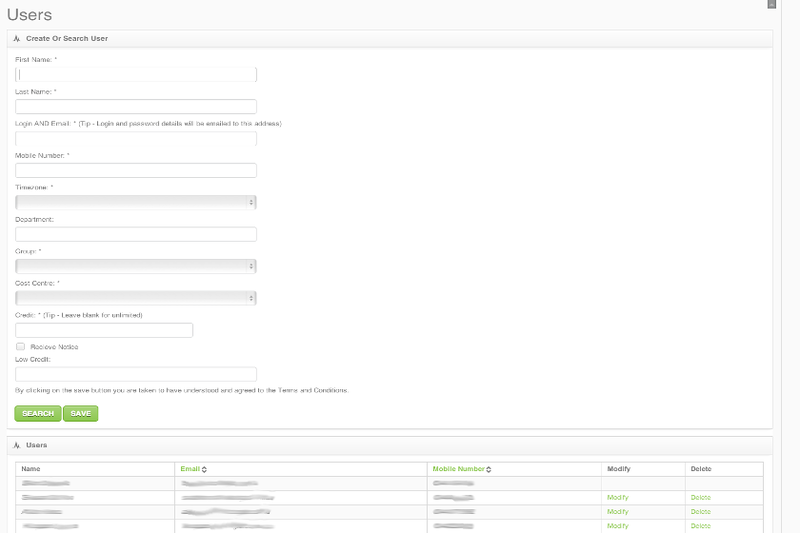 Built in reporting so you can see what is happening. Both personal and corporate address books so you can manage your contacts. 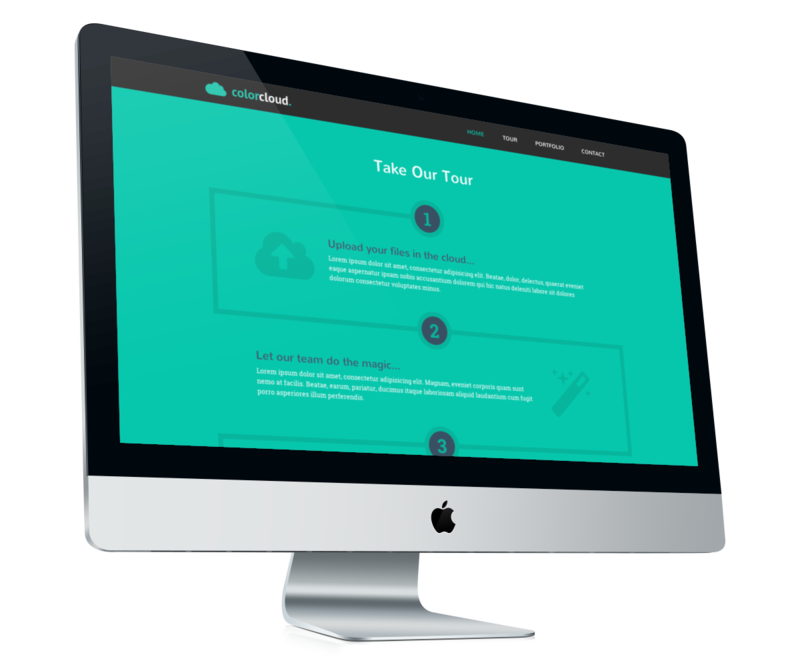 Personal and corporate templates to quickly get the right message out.  If you would like to find out more about easysms then drop us a line. Copyright © 2013 Voice Logic Pty Ltd. All Rights Reserved.